Fred Perry’s Classic Laurel Leaf Embroidered & Tipped Pique Shirts are back! 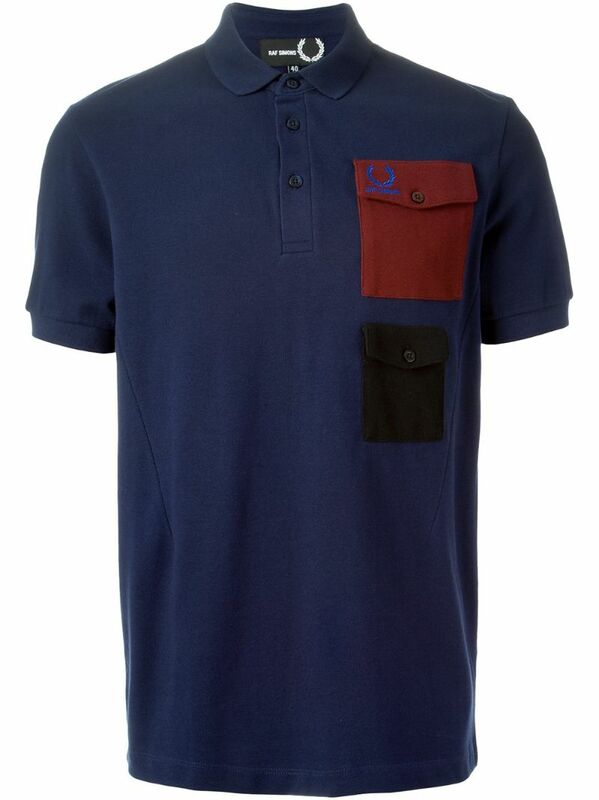 When remembering back to the 70’s and probably early 80’s, the Fred Perry Pique (polo) shirts were a staple in a man’s wardrobe. We have recently been seeing the British Label, born of the famous British Tennis Player, come back into style as retailers like Nordstrom, Amazon, ASOS, Farfetch, and Need Supply began carrying the Sportswear/Street-wear brand of clothing. 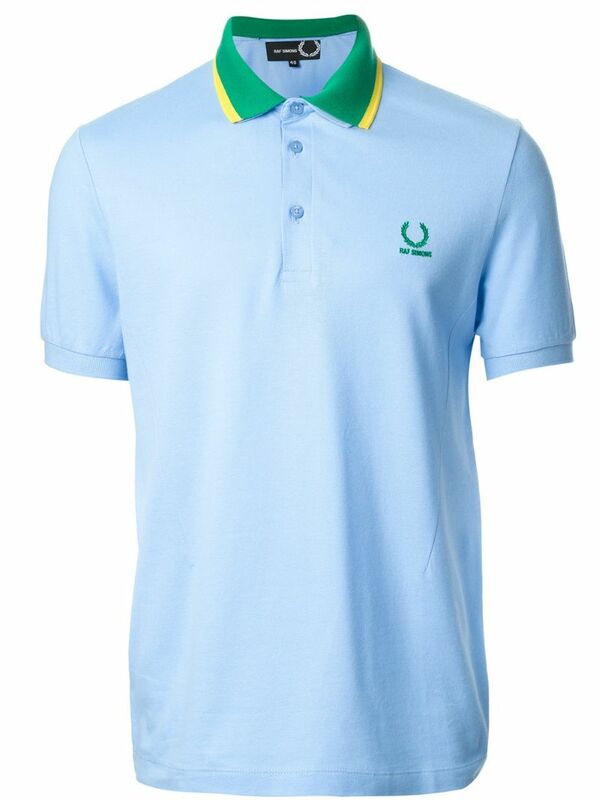 The traditional polo never really goes out of style and what we especially like is Fred Perry’s classic mark of style and logo. The brand’s trademark tipped collar and sleeves keep these shirts looking a bit more youthful and sporty than the average monotone polo shirt. Another classic detail we can’t resist is the Fred Perry laurel leaf embroidered logo found on every shirt; the Wimbledon inspired logo serves as an homage to Fred Perry’s famous tennis roots. Bringing the brand back on trend, you will be noticing a lot of mix-media styles (different textures and patterns of fabric on the same shirt), color blocking shirts, “extra slim” fit shirts, and even neon tipping. Well, we’re glad that this Brit brand has made it back into our hearts AND our closets as a man’s must-have, yet again! DID YOU KNOW… *Fun Fact: The first sweatband was created by Fred Perry and Austrian footballer, Tibby Wegner. DID YOU KNOW… *Fun Fact: The White with Navy Tipping Fred Perry Pique Polo was the very first and only Tennis Shirt for the label’s first few years; in the late 1950’s more colors were released.